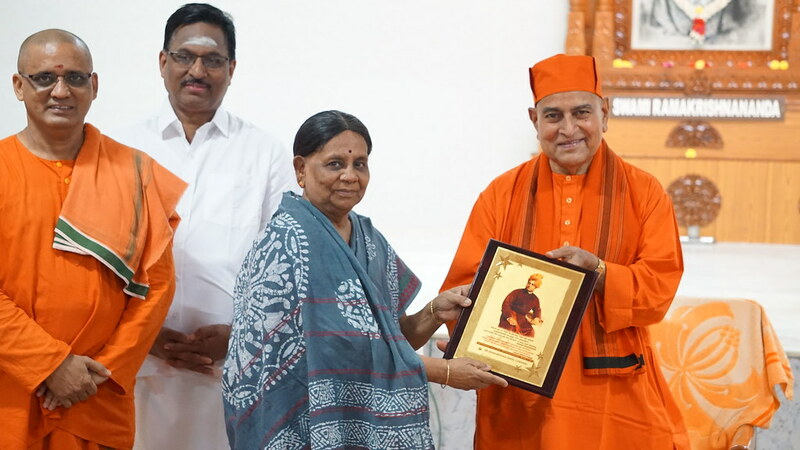 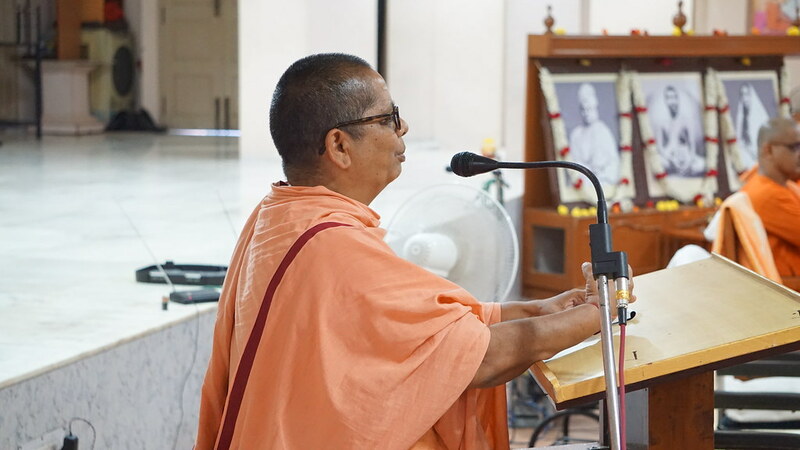 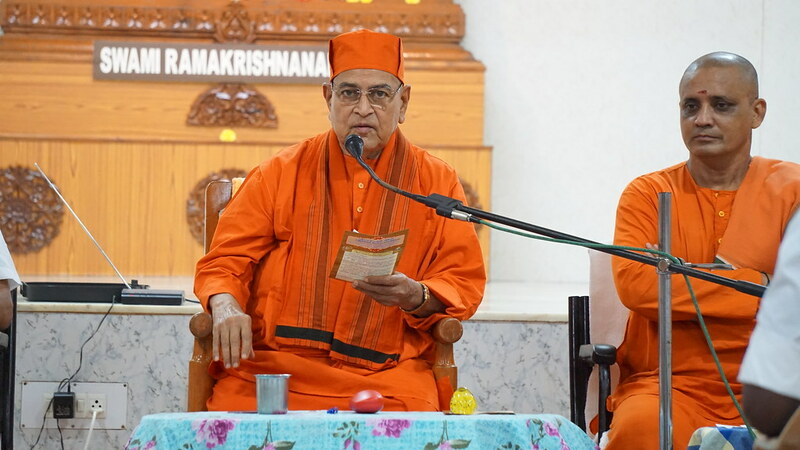 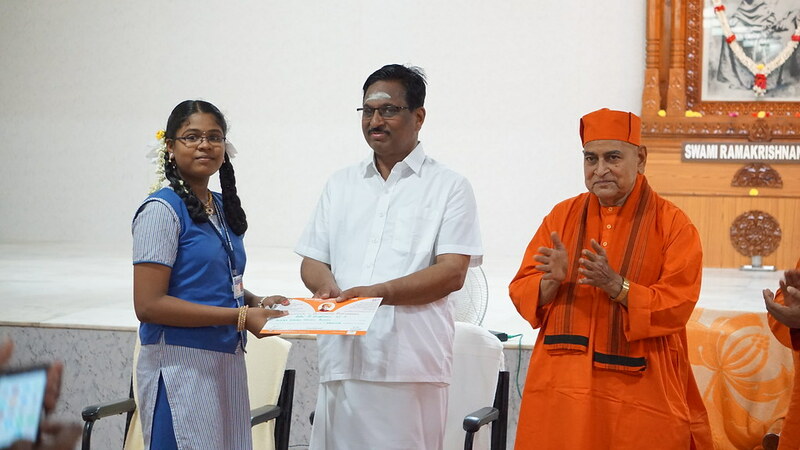 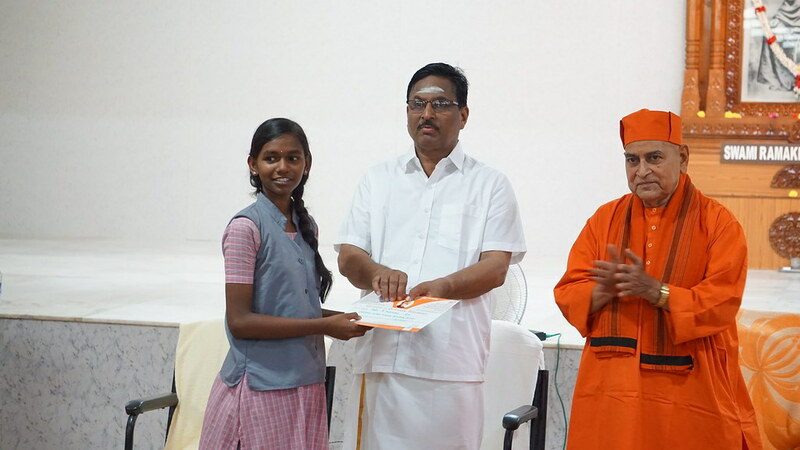 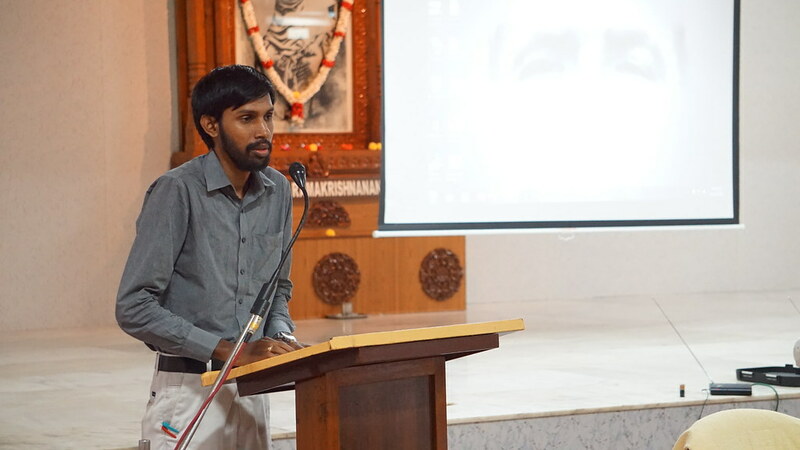 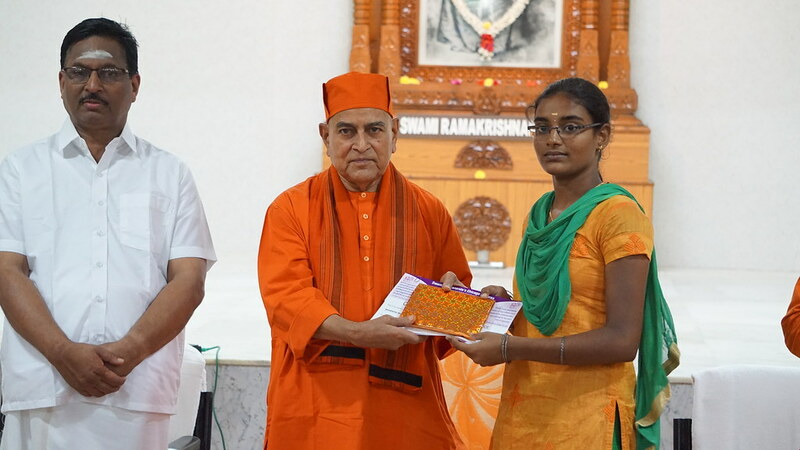 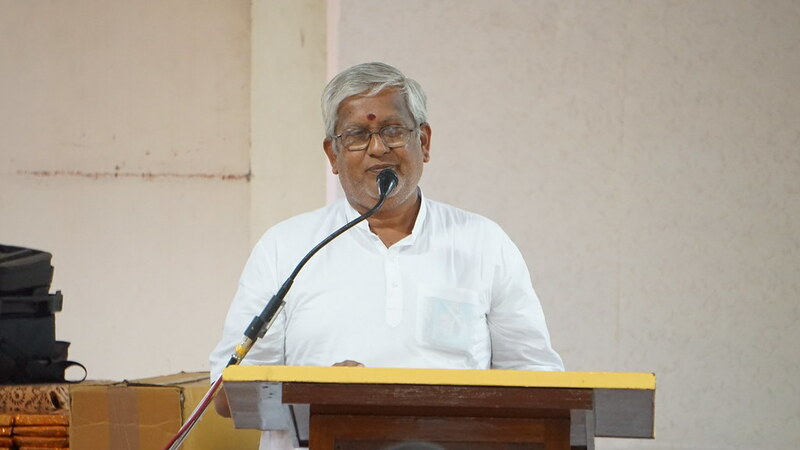 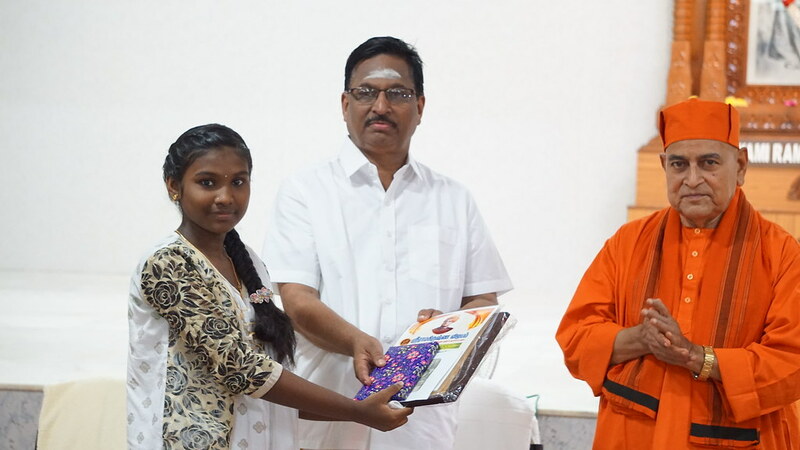 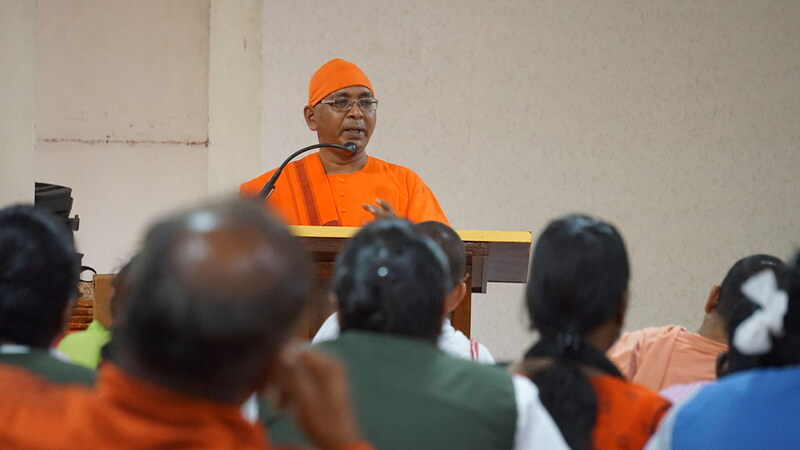 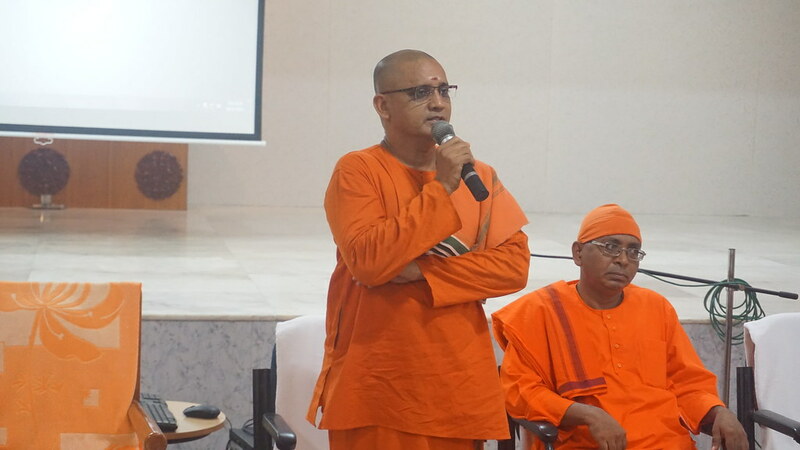 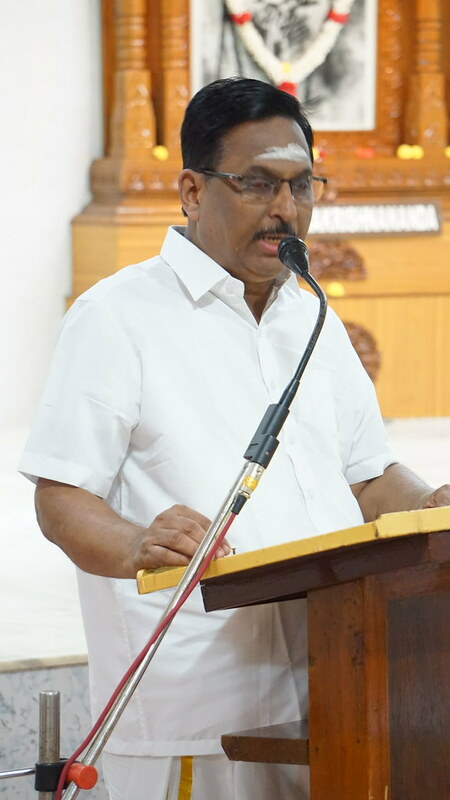 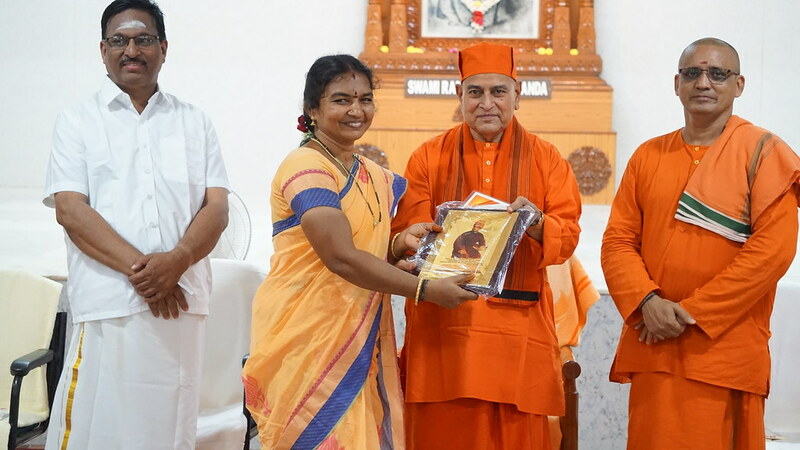 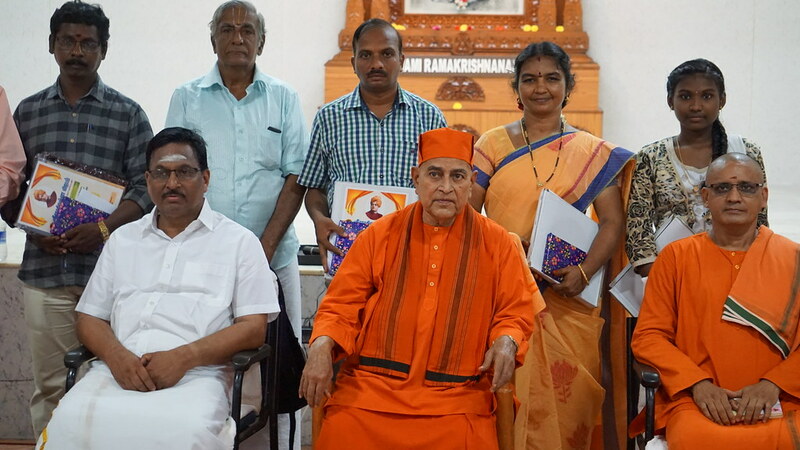 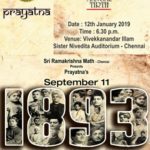 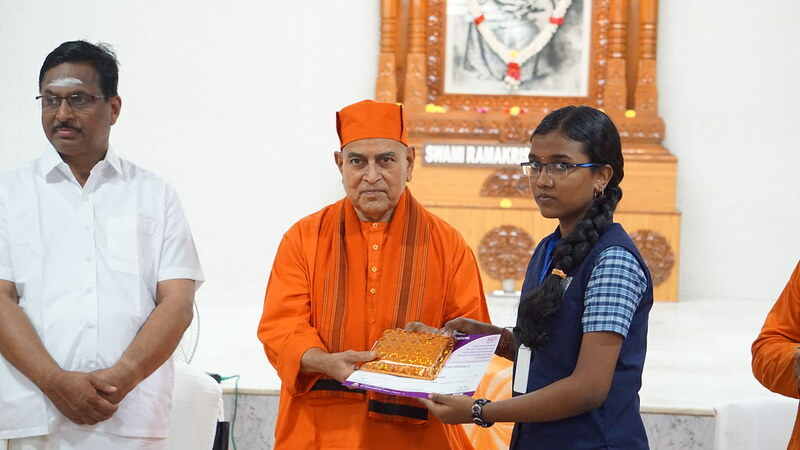 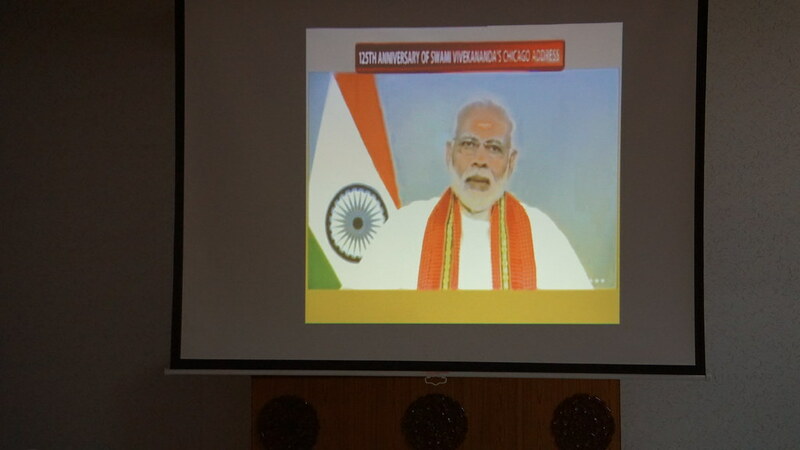 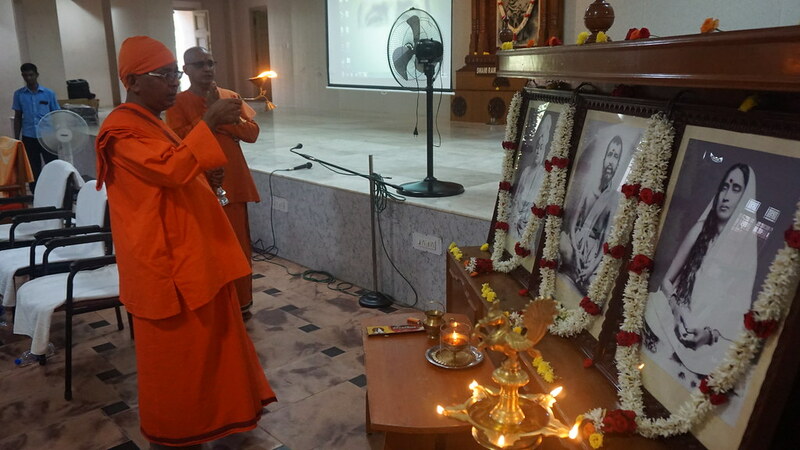 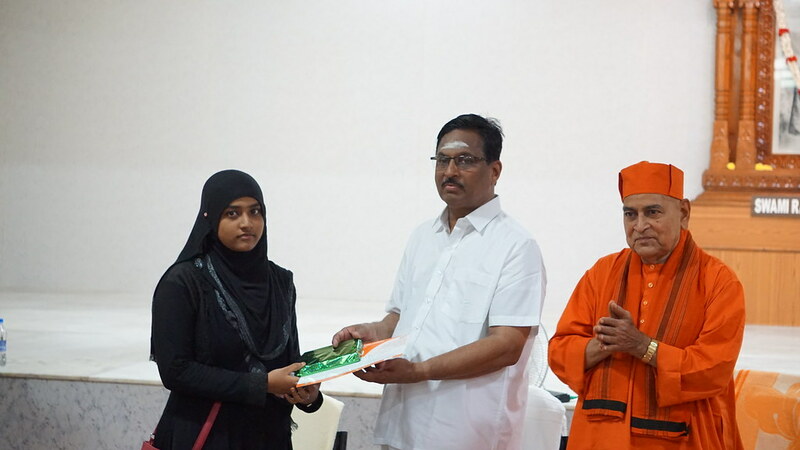 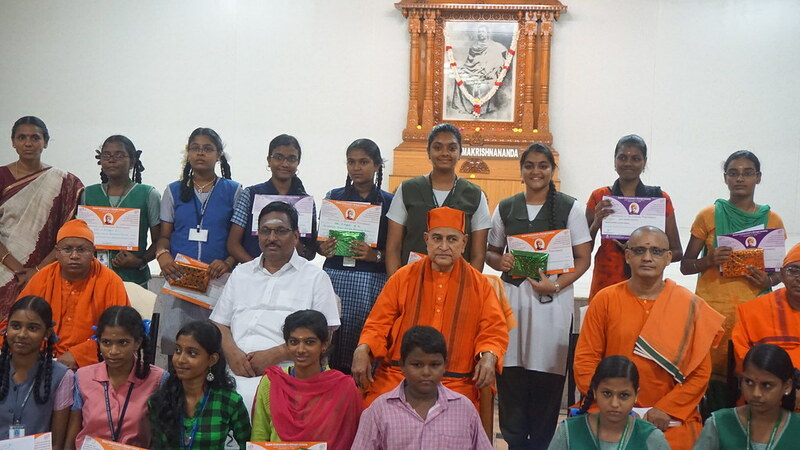 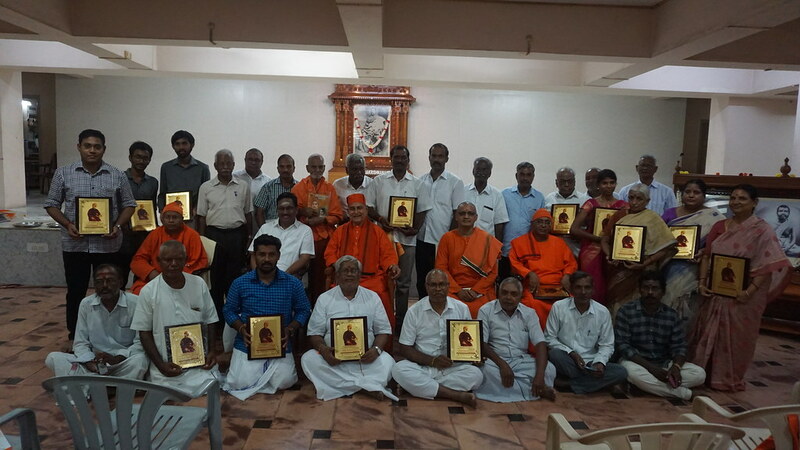 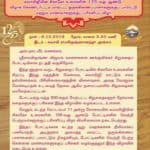 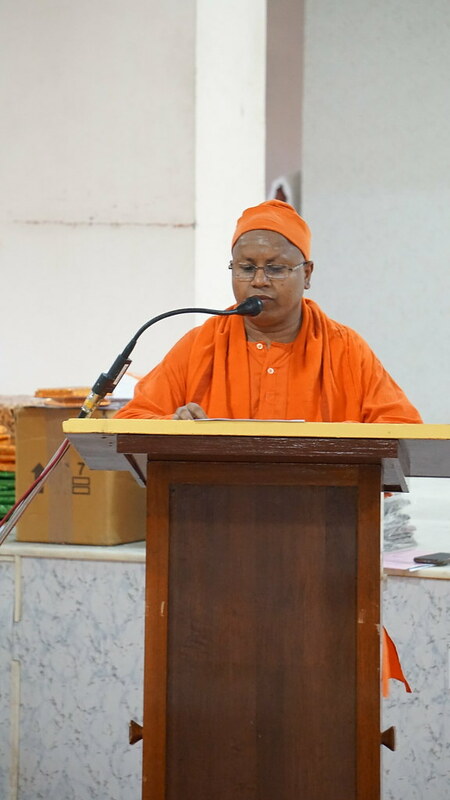 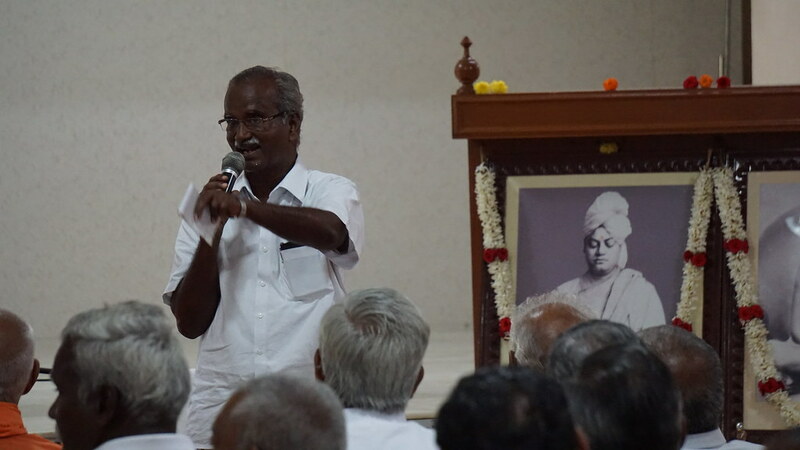 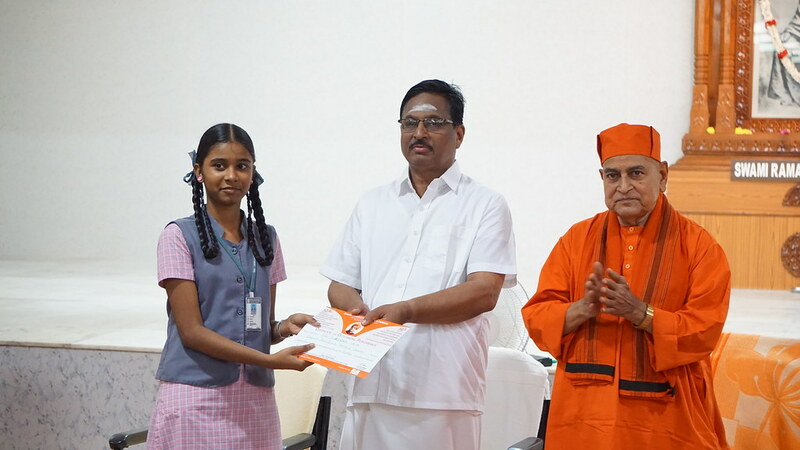 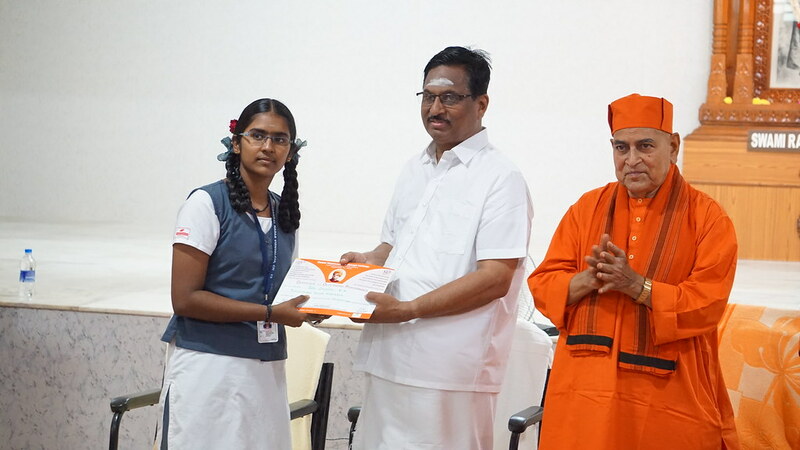 Sri Ramakrishna Math, Chennai has conducted a short story contest program (organized by Sri Ramakrishna Vijayam) in connection with 125th Anniversary of the Inspiring Speech, delivered by Swami Vivekananda at World Parliament of Religions, Chicago. 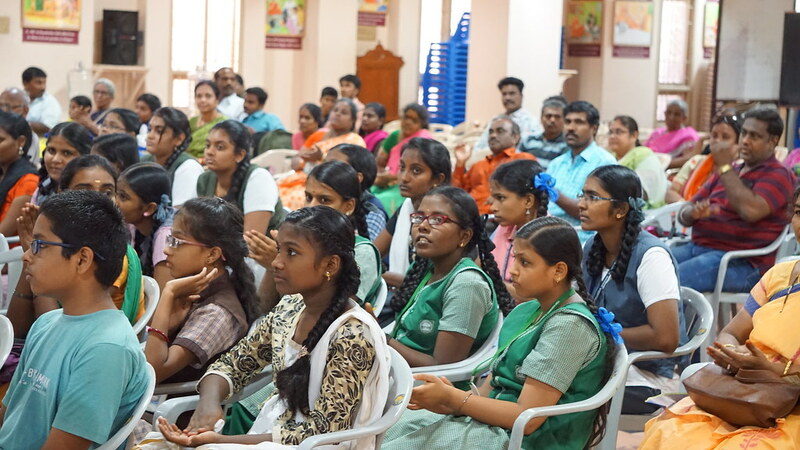 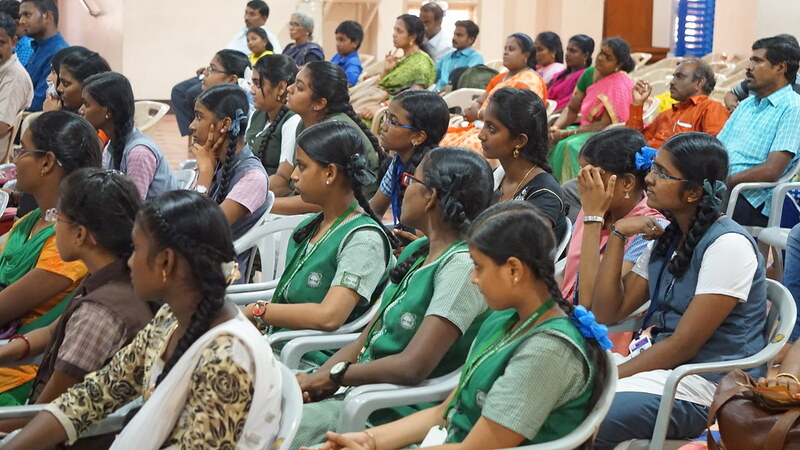 More than 350 students have participated in the program. 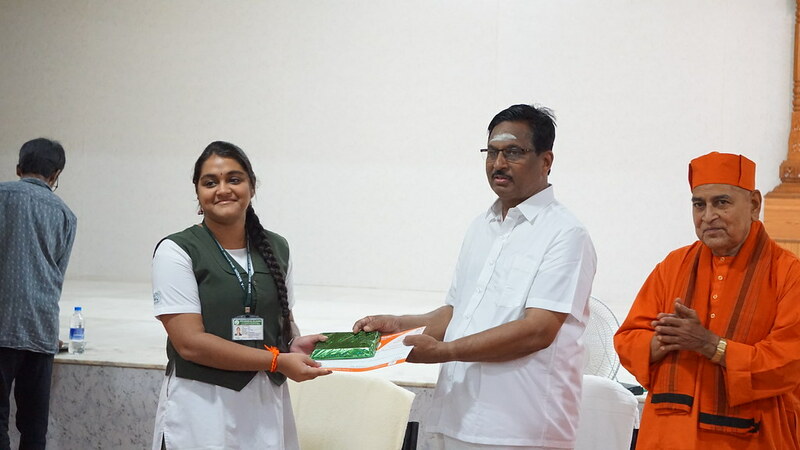 Prize distribution ceremony for the competition winners was held on 6th October 2018, Saturday.